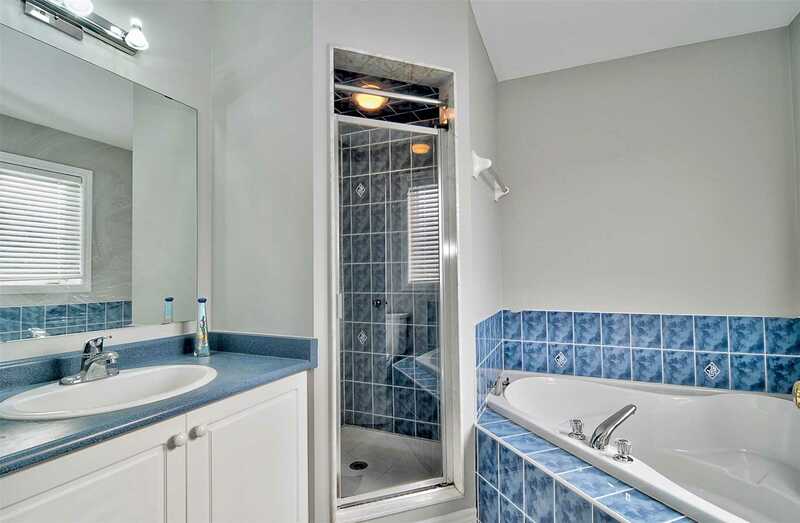 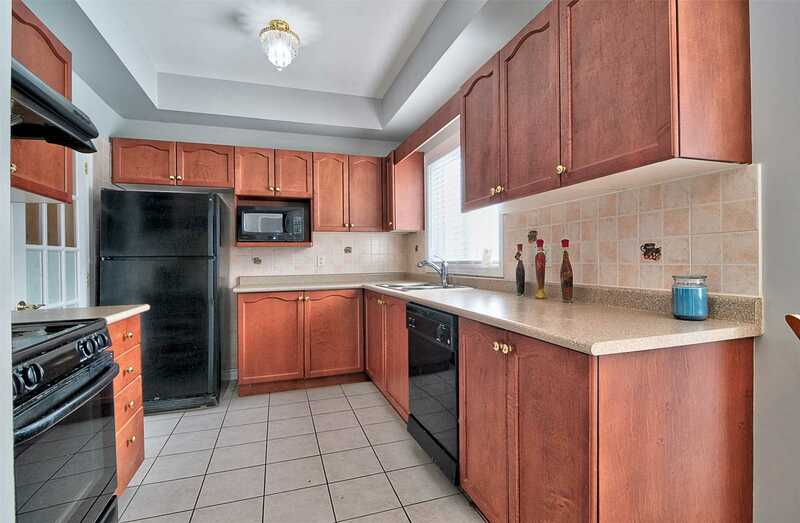 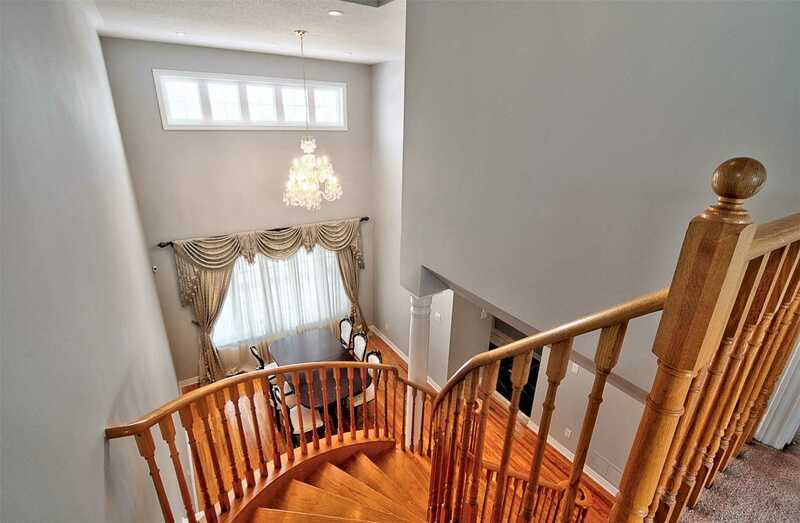 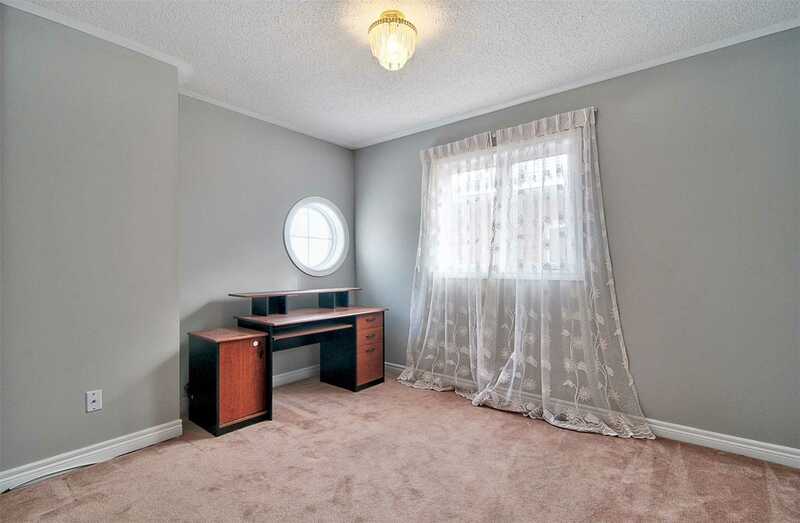 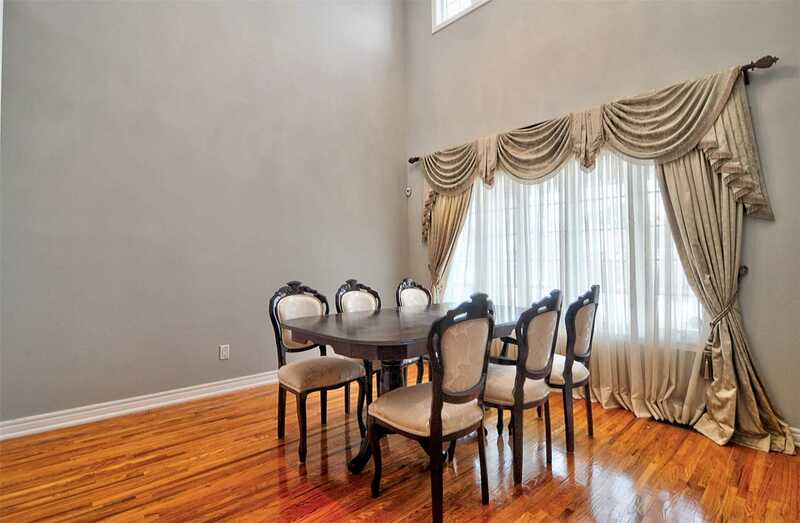 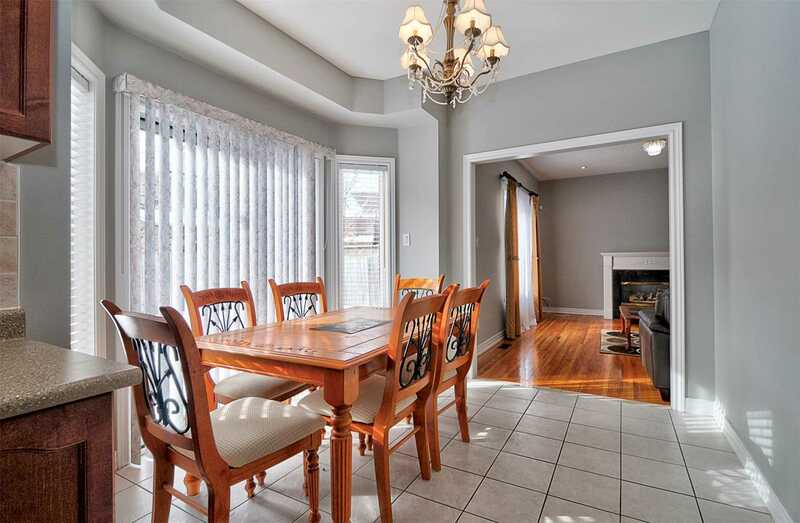 Description Prime Location In One Of The Most Demand Richmond Hill Communities "Rouge Woods". 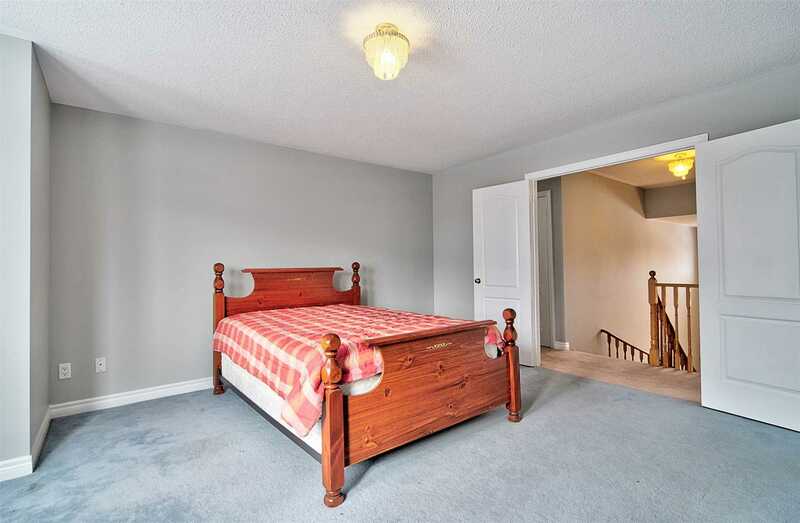 1st Owner Of The Property Since 1999. 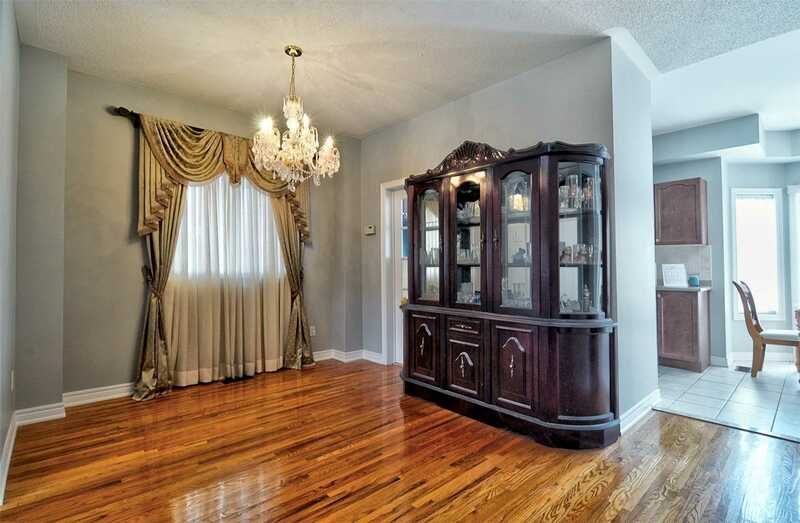 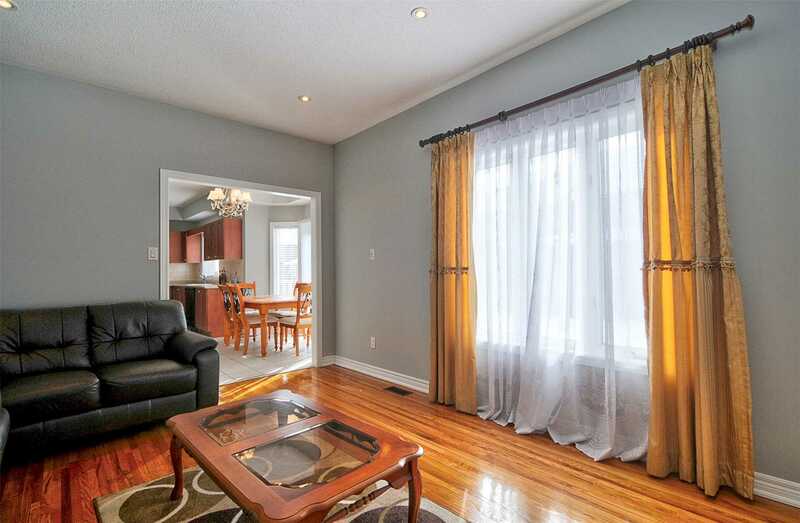 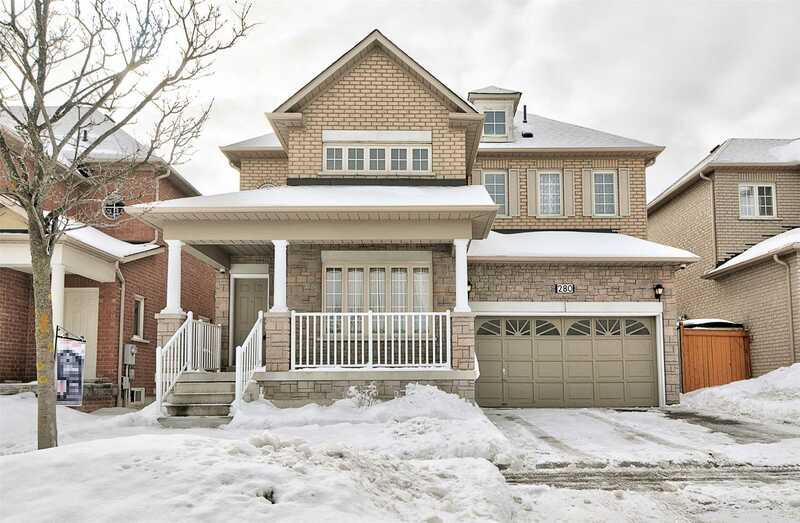 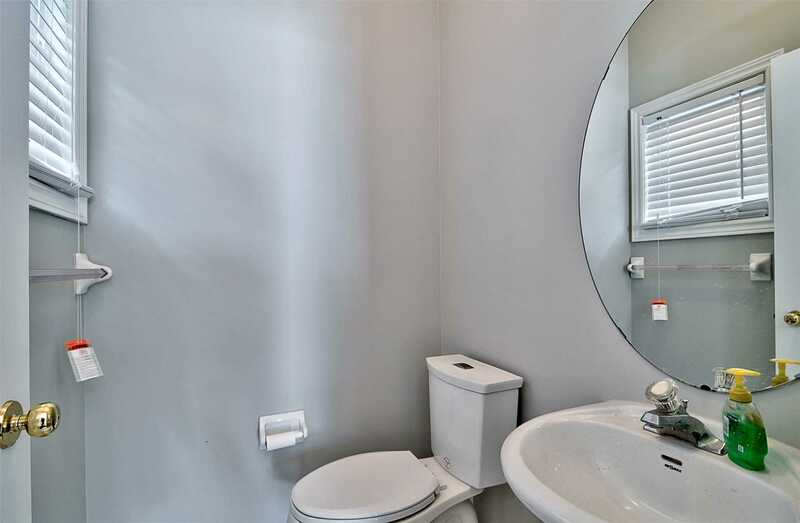 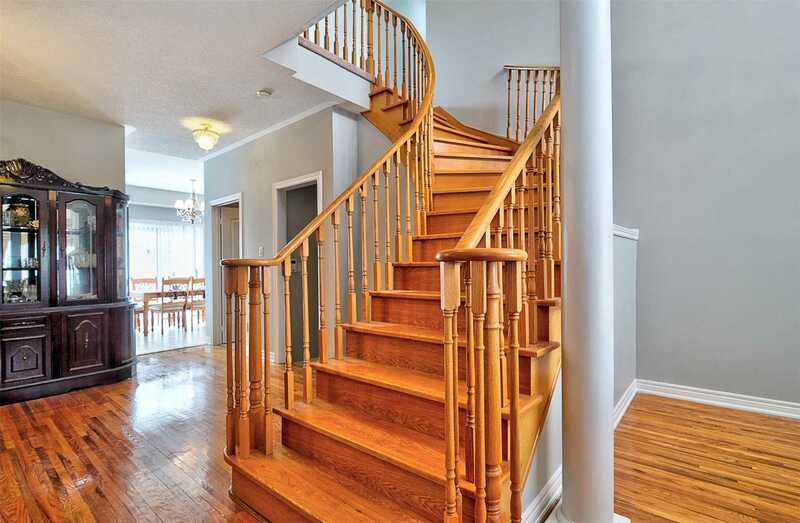 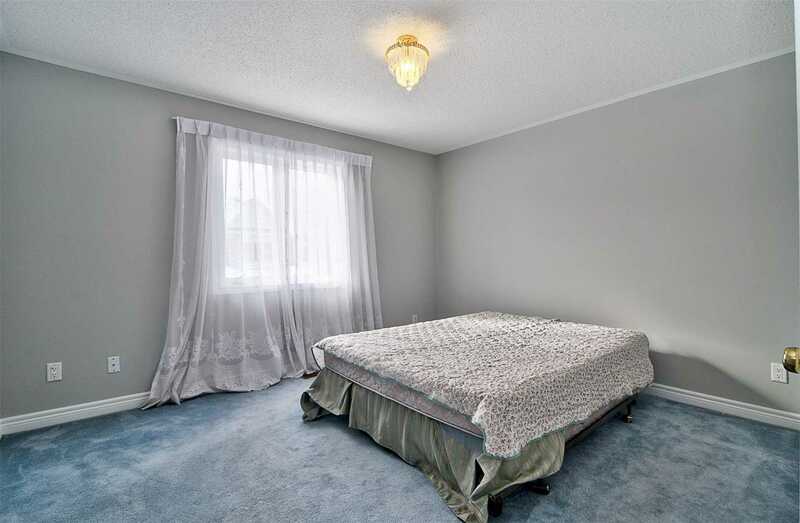 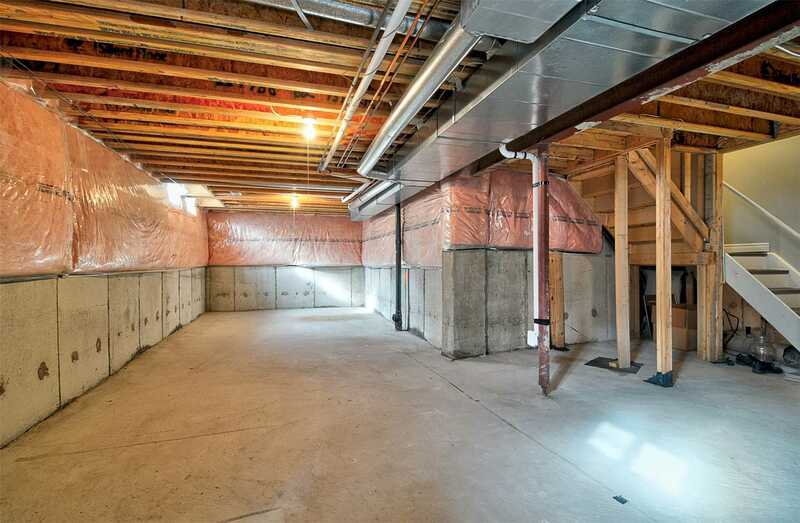 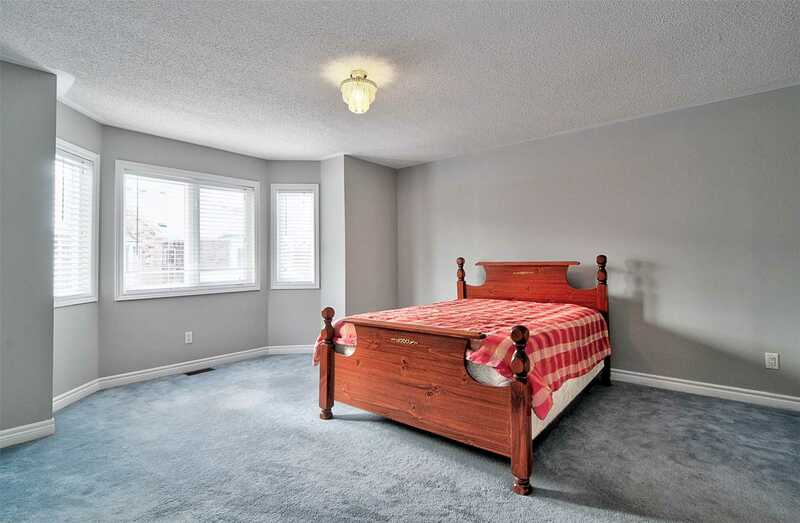 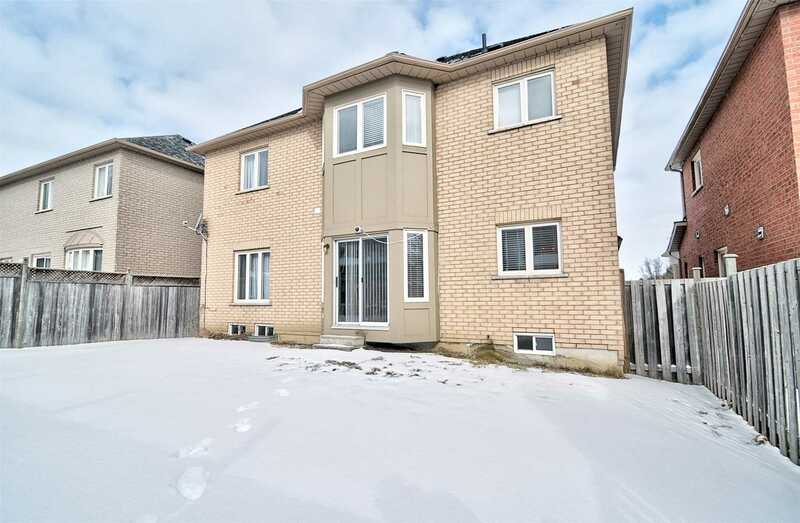 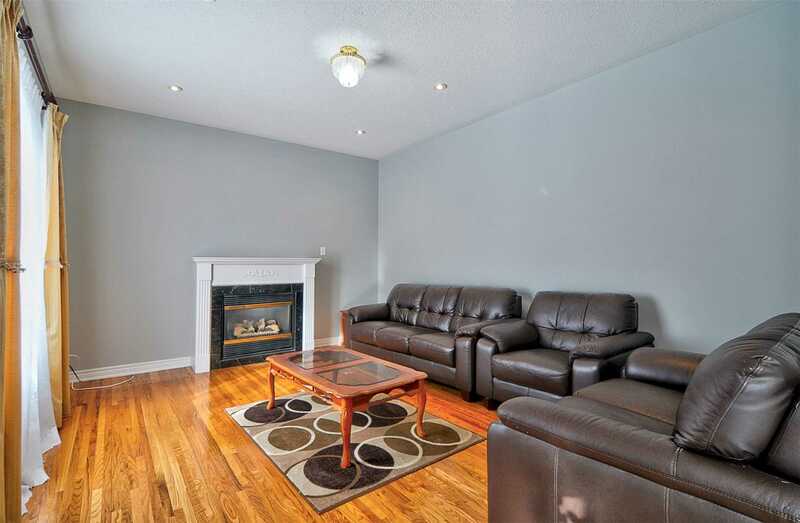 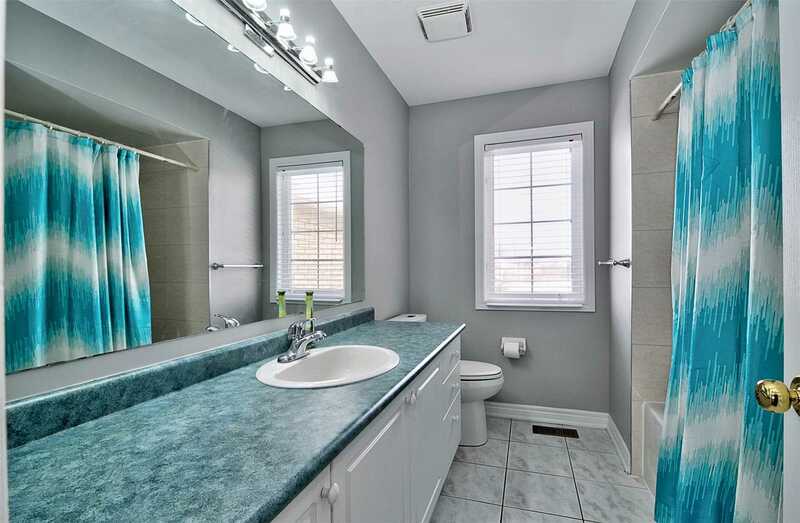 Steps To Park, Shops, Schools, Public Transportation, Go Train Station, Stunning 4 Bdrms Home W/46' Frontage, Large Porch Area, Main Floor 9' Ceiling, Cathedral Ceiling In Living Rm, Open Concept Layout, Hardwood Floor Thru-Out On Main Fl, Top Ranking Bayview S.S. High School, Richmond Rose Public School Zone.